Drawn by Don Swartzentruber in 1989. 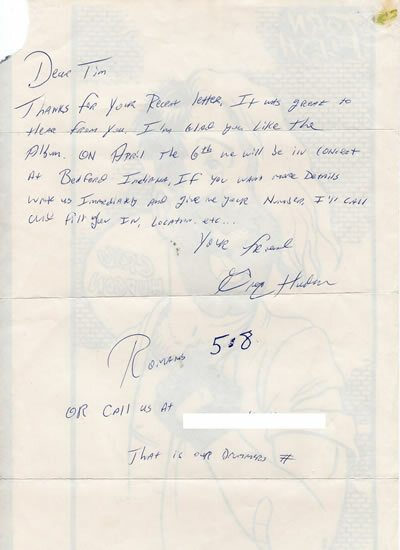 Received in a March 1991 mailing from Greg Hudson. 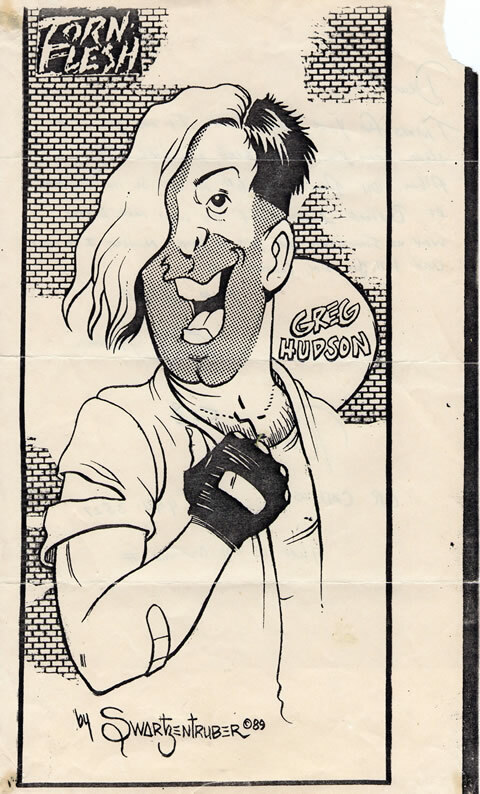 The back of the caricature itself refers to an upcoming live performance on April 6, 1991 in Bedford, Indiana. Also included in this mailing was a copy of the "Party Naked" tract.